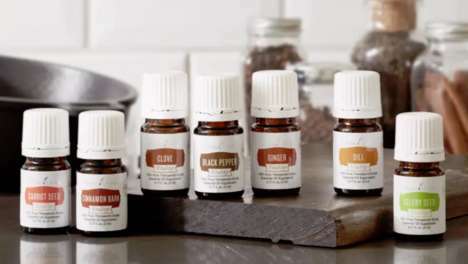 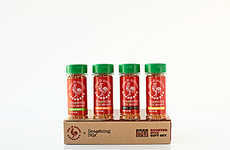 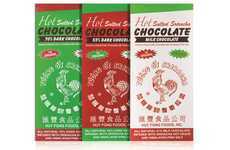 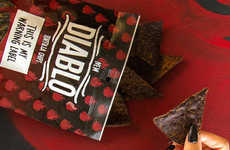 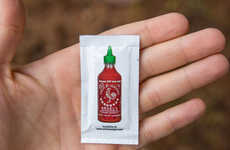 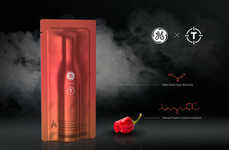 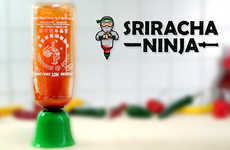 For those who love to enhance their meals with hot sauce but do not want to have to tote around a bulky bottle, The Ashley Food Company introduced a new product by the name of 'Mad Dog 357 Pain on a Chain,' which takes the form of a small silver vial that contains one gram of hot pepper powder for on-the-go seasoning. 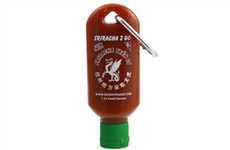 The portable accessory is conveniently affixed to a keychain and is sold with twenty refills. 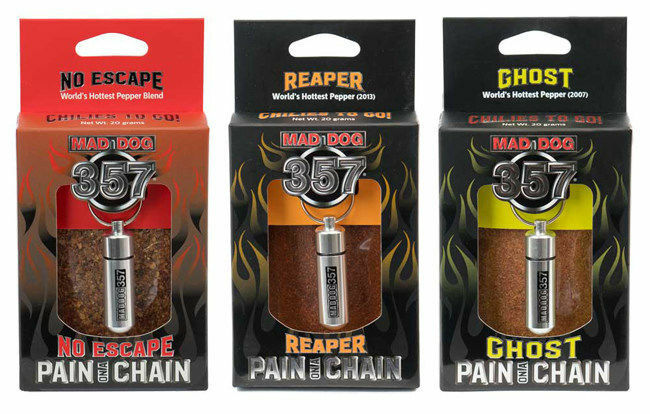 Mad Dog 357 Pain on a Chain is offered in different varieties: the Reaper Edition, made from the Carolina Reaper, the hottest chili pepper in the world, Ghost Edition and No Escape, which takes the form of a super-hot pepper mix made with the world's hottest pepper blend.